Your Search Ends Here. 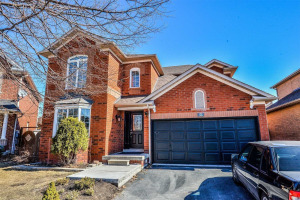 Ideal For First Time Home Buyers. 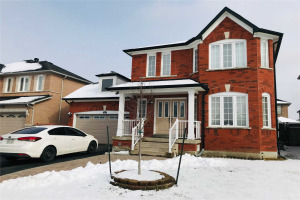 Detached Home With Finished Bsmt With Seperate Entrance In A Very Sought After Neighbourhood. 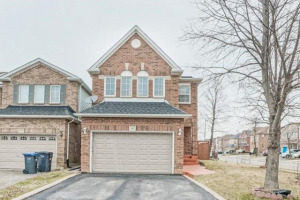 Living And Dining Room With A Fireplace, Walkout To A Spacious Backyard. 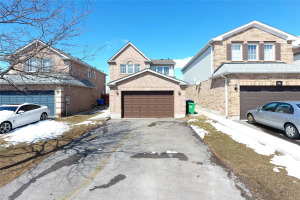 Very Close To Brampton Hospital, Schools & Other Amenities. Light Fixtures, Fridge, Stove, Washer, Dryer, Built-In Dishwasher, Central Air Conditioner, Window Coverings, Hot Water Tank Rental.